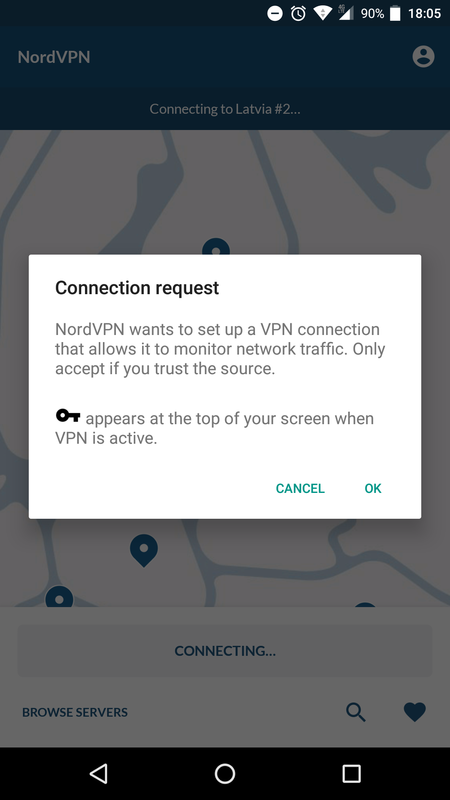 This is a tutorial on how to install and use the NordVPN app for Android when you can not download it from the Google Play store. 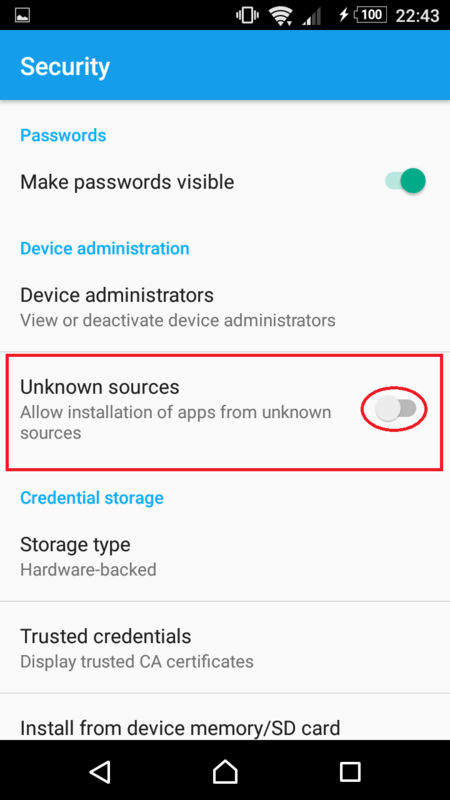 The tutorial has been made on a device running Android 6.0.1. 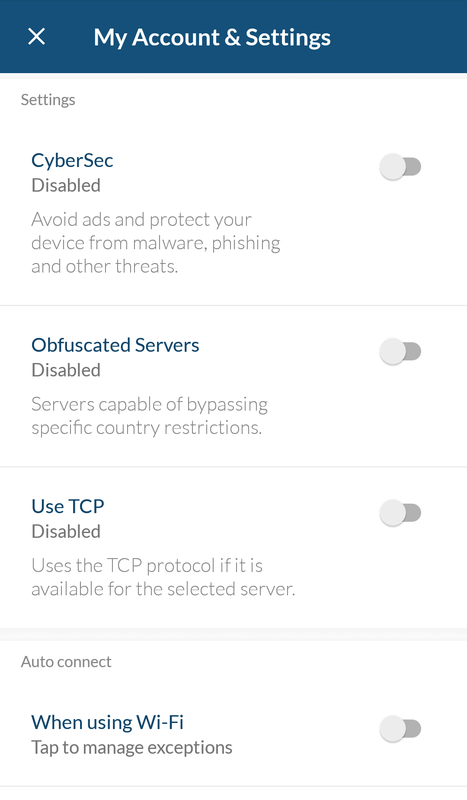 Go to Settings -> Security -> Unknown sources and turn it on. 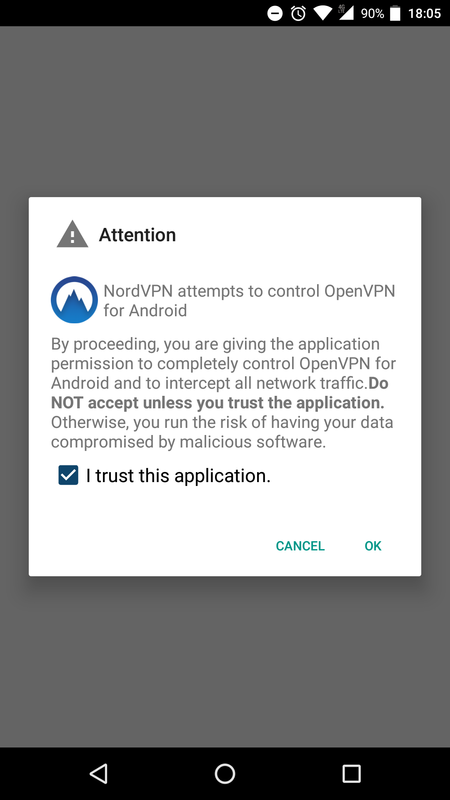 You will get a warning that you should only press okay if you really trust the source of the application. 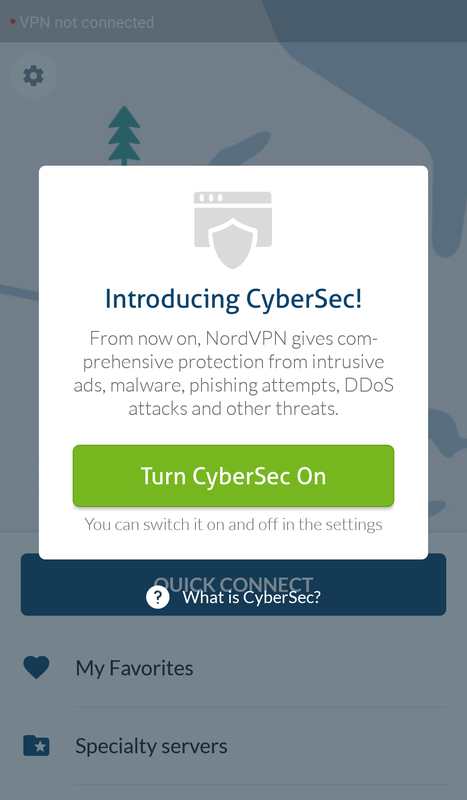 You can safely tap OK.
Go and open any browser. 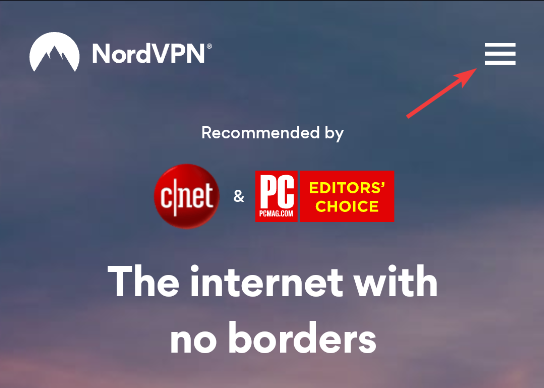 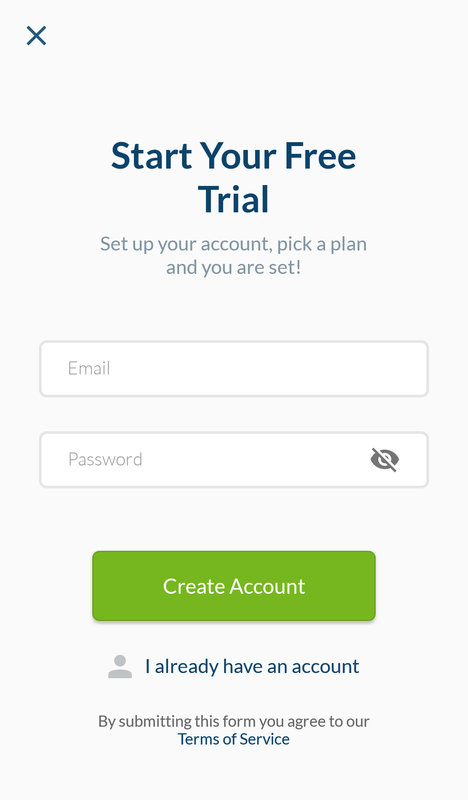 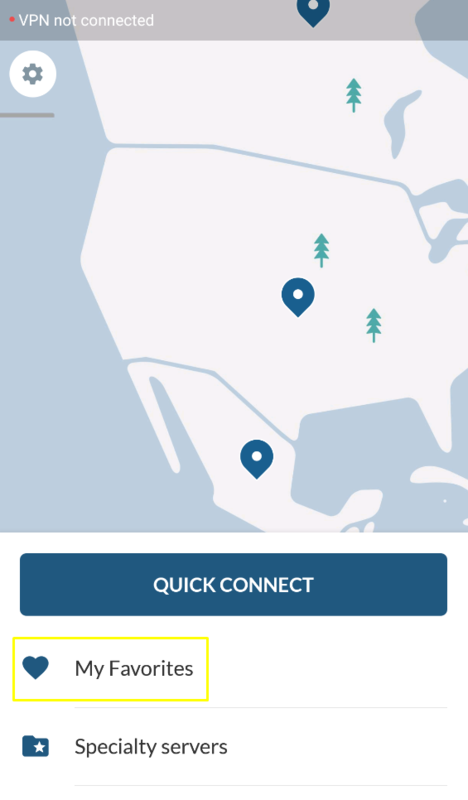 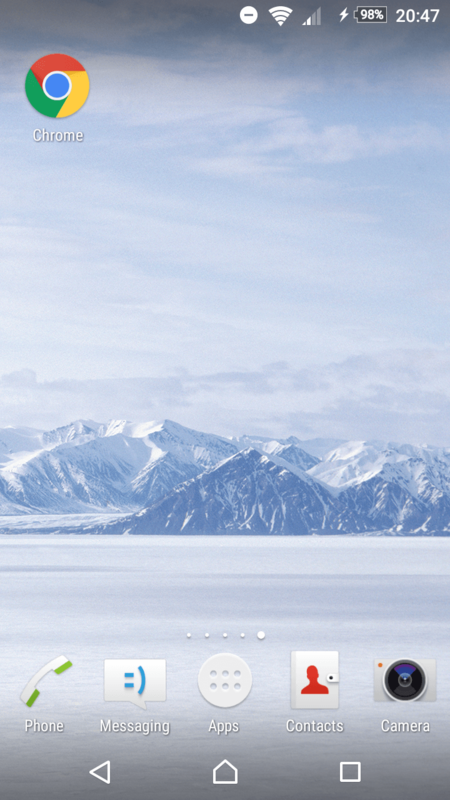 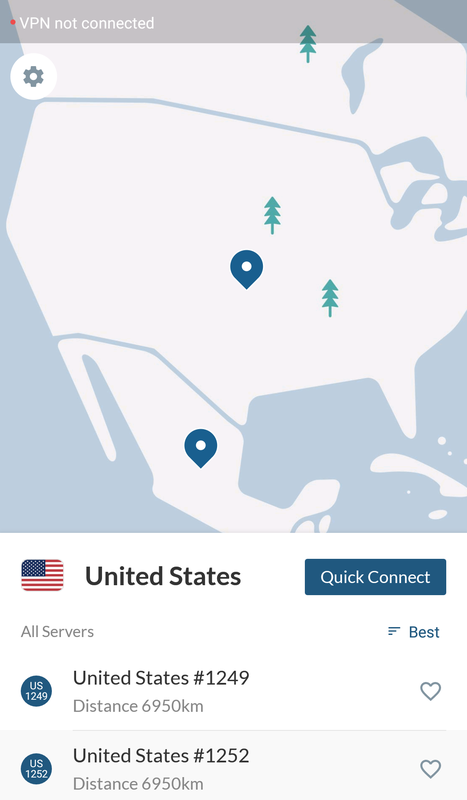 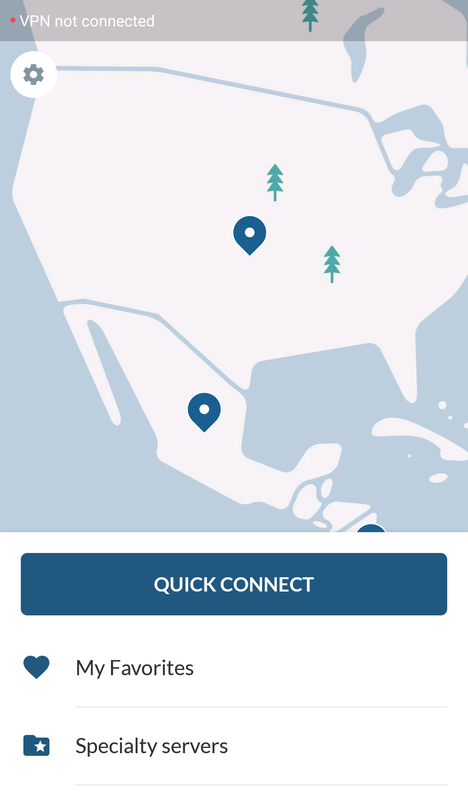 Go to our page, www.nordvpn.com. 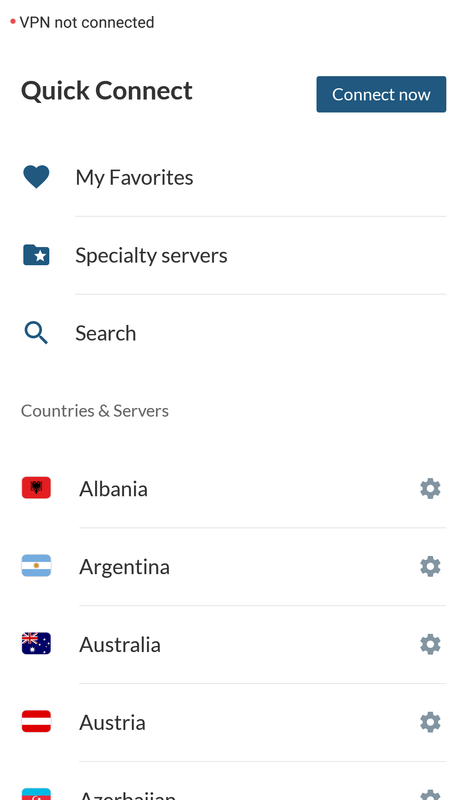 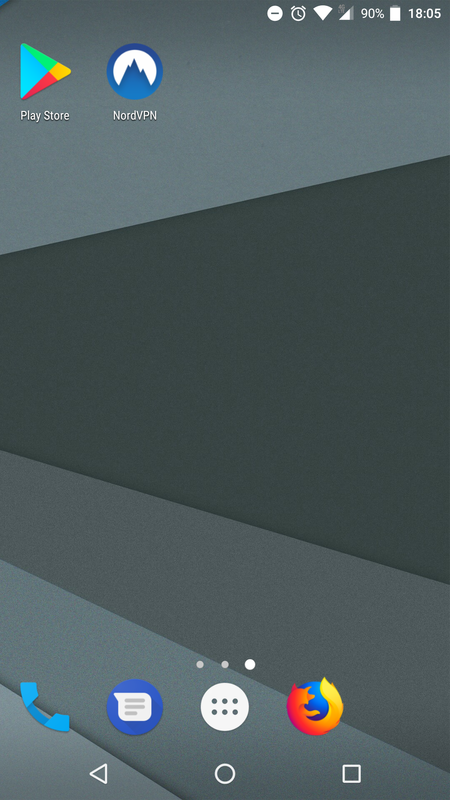 Then open the side menu by tapping the menu button in the top right corner. 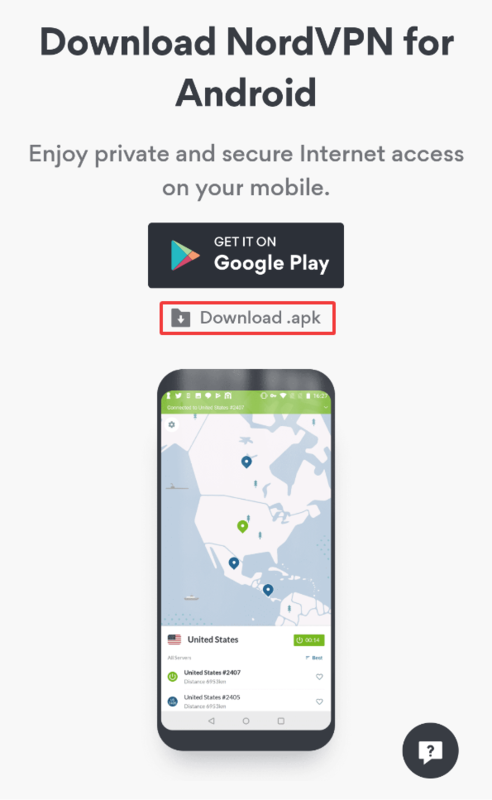 In the following page, click on Download .apk. 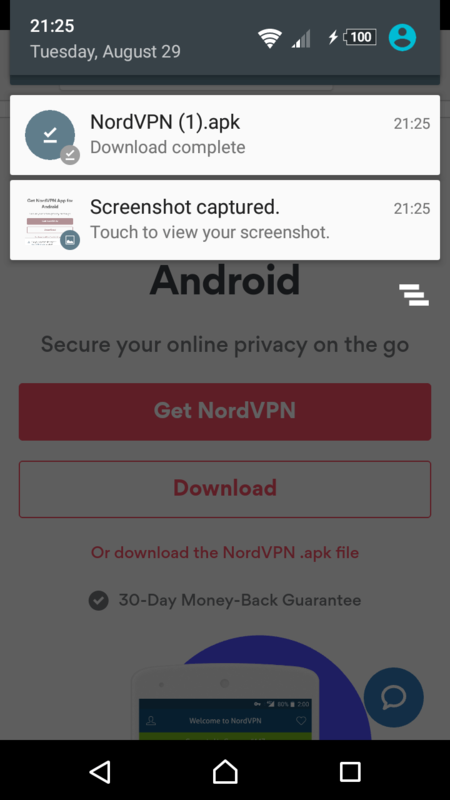 You will get a prompt popping up asking if you want to download the file, select Download. 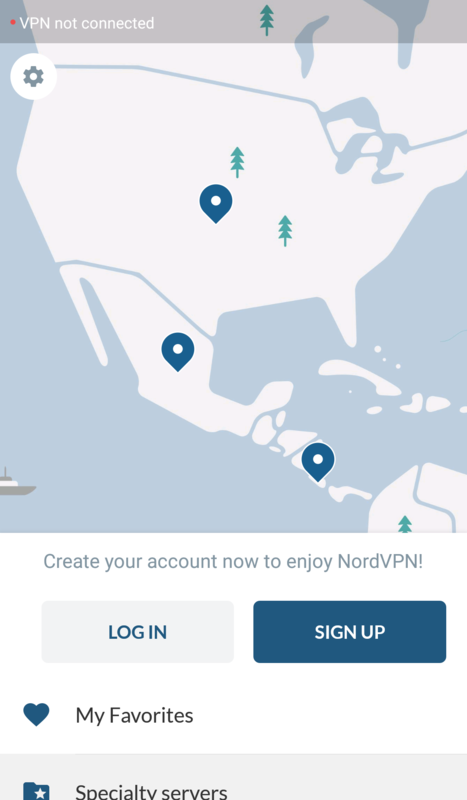 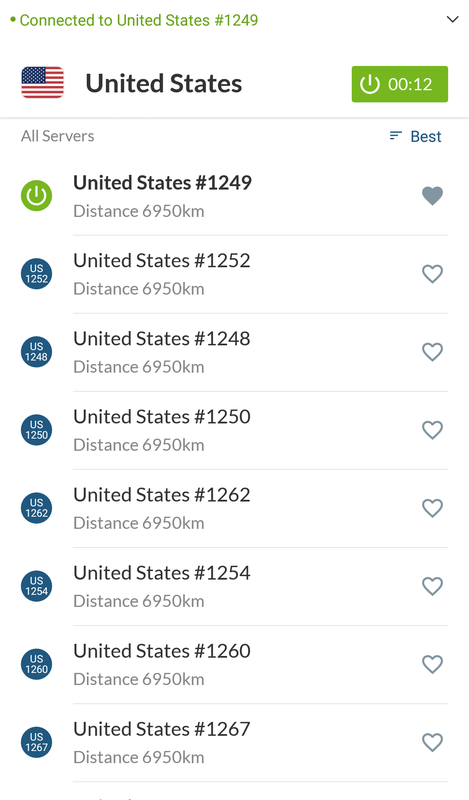 Afterwards, open the NordVPN.apk file by tapping on the download complete message in the status menu. 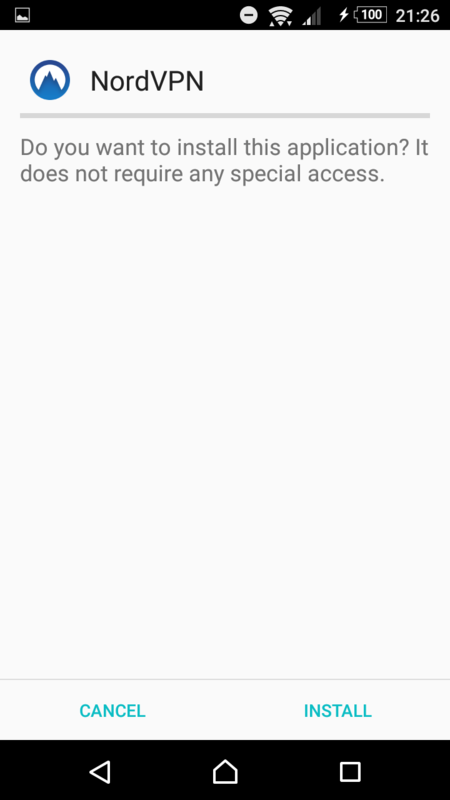 After opening the .apk file you downloaded, the installation proccess will ask for your permission to start. 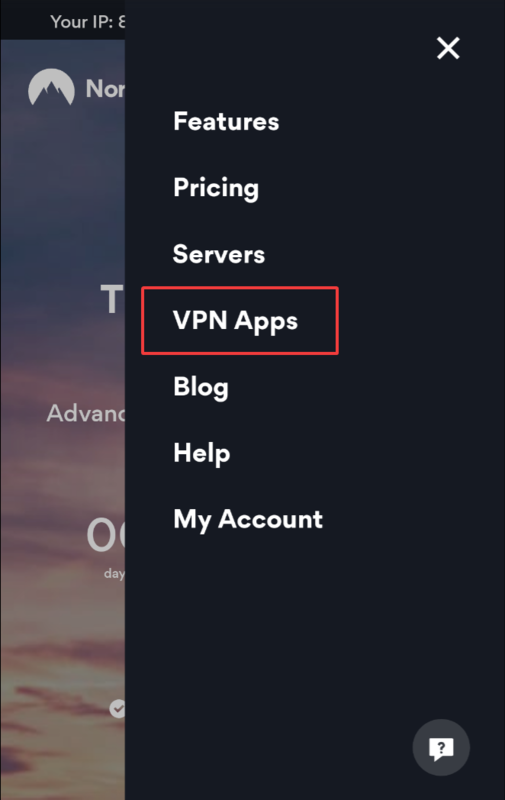 You can safely select Install.